Dubai: The recent proposals by the Accounting and Auditing Organisation for Islamic Financial Institutions (AAOIFI) for sukuk governance, if implemented is expected to boost the credibility of sukuk issues. The standard setting body’s new proposals come at a time when the global sukuk issuance is slowing and investor base is contracting. Globally, Standard & Poor’s anticipates total issuances between $105 billion and $115 billion (Dh385.67 billion and Dh422.4 billion) in 2019, lower than $120 billion issued last year. S&P expects the AAOIFI proposals can minimise some of the risks of sukuk issuance, particularly those related to non-compliance with Sharia. Key suggestions from AAOIFI requires the sukuk’s sponsors to ensure the assets are managed in line with their contractual obligations and no breach occurs. Sukuk are subject to an internal audit of its compliance with contractual terms, AAOIFI standards, regulatory requirements, and Sharia rules. Additionally, sukuk are subject to periodic oversight by the Sharia board with a process to escalate any risks related to non-compliance with Sharia to regulators and sukuk holders. In our view, such provisions might help the sukuk market by reducing the risks of the instrument being seen as non-Sharia compliant. They can also minimise the risk of using Sharia compliance as a reason to avoid delivering on contractual obligations. The proposal also recognises the possibility of change in a Sharia ruling (fatwa) for specific reasons, such as significant changes in the business or operations or the originator or the sukuk assets, or a change in the relevance of the earlier Sharia standard that was applied, or any possible error in the original ruling. The proposed standard requires that any termination of the sukuk shall not result in an unjustifiable material loss to the sukuk holders and requires an external Sharia audit of the sukuk at least once a year with reporting to the various stakeholders. “In our view, such provisions might help the sukuk market by reducing the risks of the instrument being seen as non-Sharia compliant. They can also minimise the risk of using Sharia compliance as a reason to avoid delivering on contractual obligations,” said Mohammad Damak, S&P’s global head of Islamic Finance. AAOIFI’s proposals follows the dispute and court cases relating to Dana Gas sukuk. 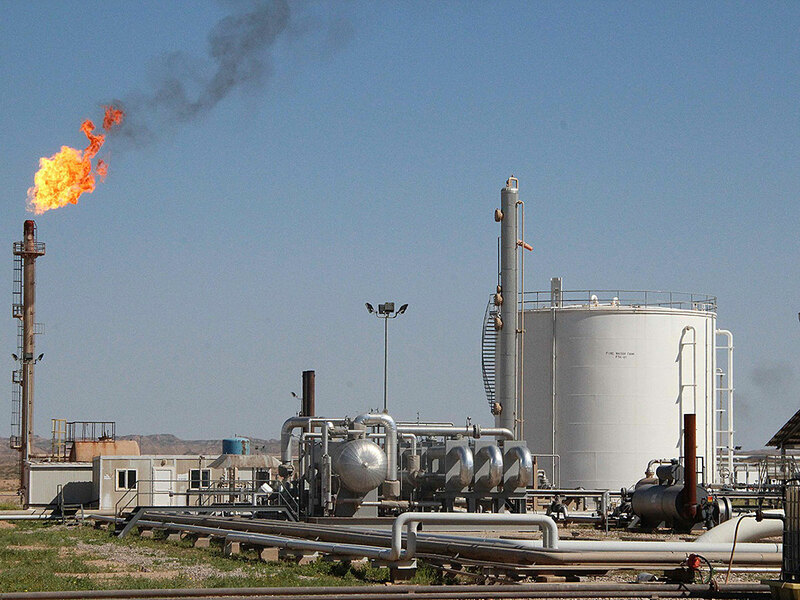 Dana Gas reportedly defaulted on its sukuk, alleging a lack of Sharia compliance, which triggered lawsuits in the UK. (the court rulings were in favour of sukuk holders) and in Sharjah. In the end, holders of Dana Gas’ sukuk decided to settle with Dana Gas rather than try to enforce the UK judgement in Sharjah. Among other things, the Dana Gas case illustrates the potential issues that arise when trying to enforce foreign judgments in local jurisdictions, especially when Sharia is the ultimate source of the law. “We think the standard setters will keep that in mind as they strive toward greater standardization in rules relating to issuance,” said Damak. ■ Sukuk are subject to an internal audit of its compliance with contractual terms, AAOIFI standards, regulatory requirements, and Sharia rules. ■ Sukuk are subject to periodic oversight by the Sharia board with a process to escalate any risks related to non-compliance with Sharia to regulators and sukuk holders.